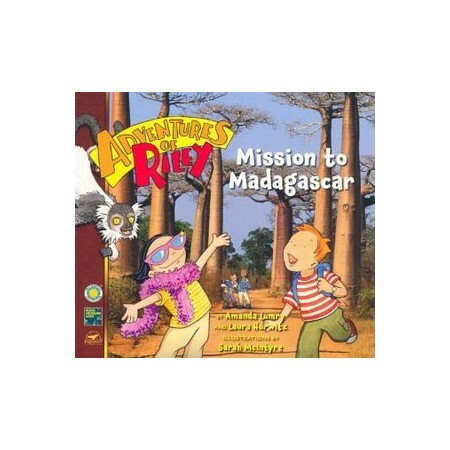 In these ecologically themed stories, Riley and his family travel to exotic parts of the globe, where they learn about flora and fauna and get involved in helping endangered animals. Cartoon-style illustrations are incorporated into full color photographs, and the action is enhanced with fun and factual sidebars. Appended with a glossary and back matter.